Wednesdays, but need a Coordinator and Route Volunteers. Interested? 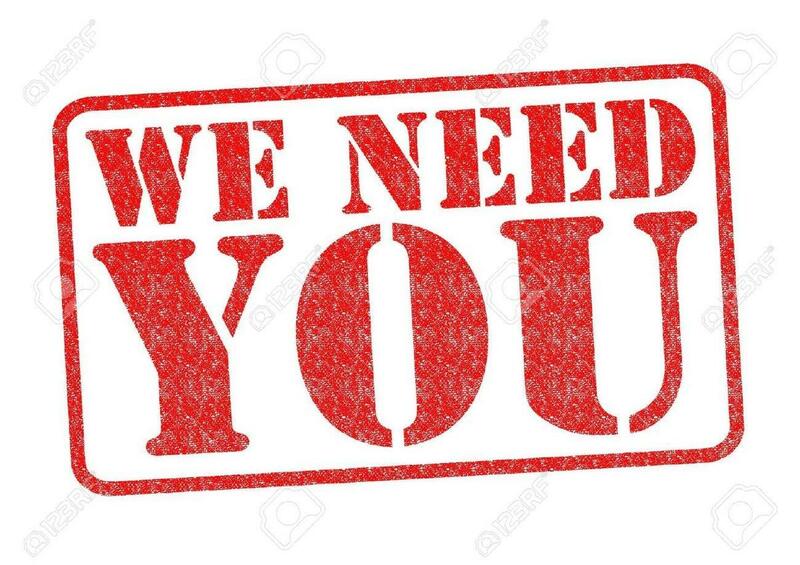 Please contact Carrie Anne Blevins, carrieanne.blevins@bchd.org! Thirty years ago, 60% of children living within a 2-mile radius of a school walked or bicycled to school. Today, that number has dropped to less than 15%. Children who walk to school are more alert and ready to learn, strengthen their social networks, can develop lifetime fitness habits, help to reduce traffic, and learn how to be good/safe pedestrians. In the search of ways to make walking to school safer, more fun and more convenient, communities are finding that walking school buses can make a real difference. 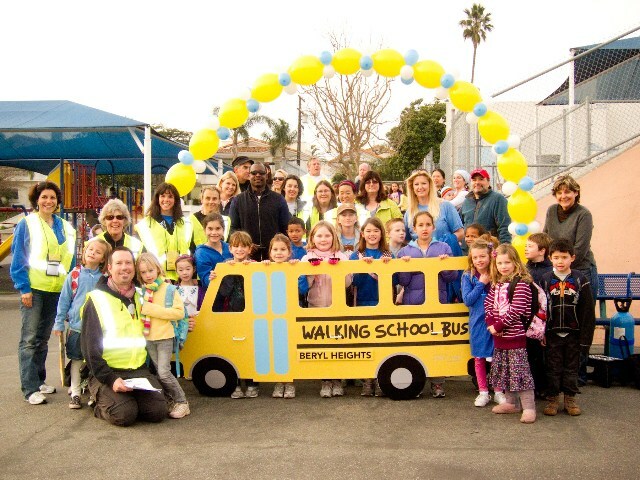 A walking school bus is a group of children walking to school with two or more adults. Passengers can “get on the bus” at the start of the route or at meeting points along the way. Visit www.bchd.org/walkingschoolbus to enroll your child. Children who participated last year must re-register for the currrent school year.